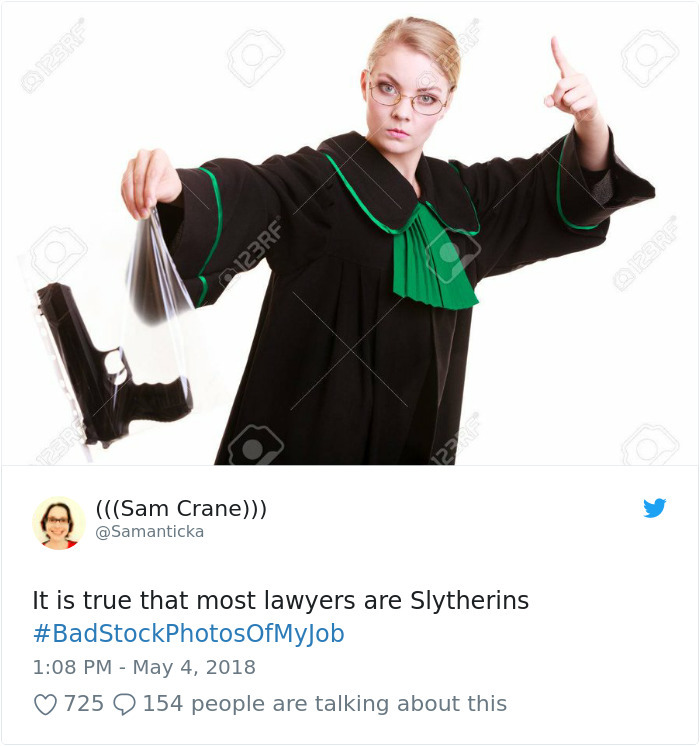 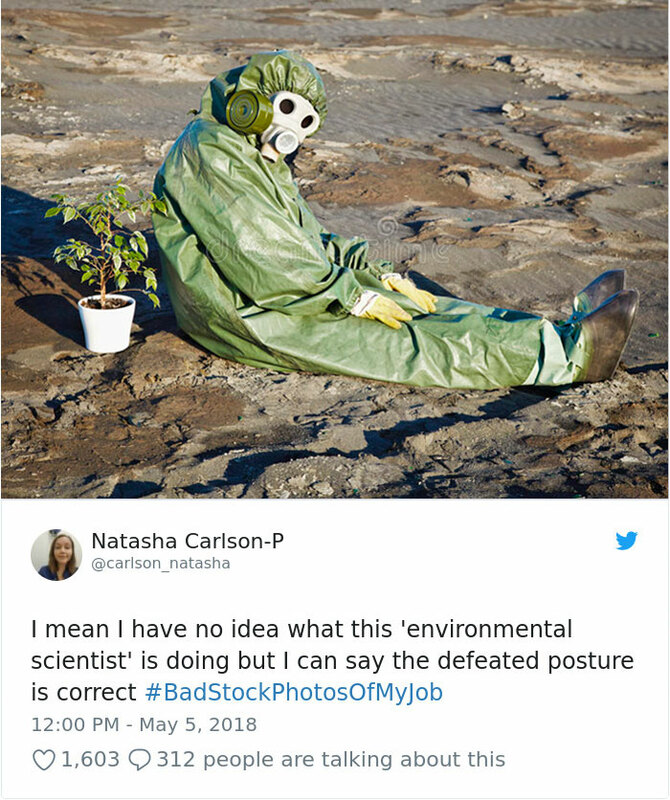 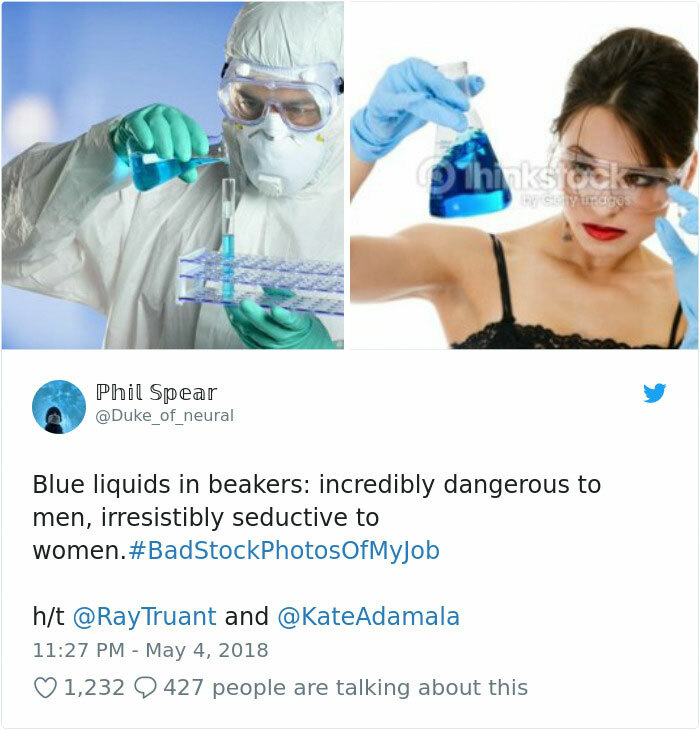 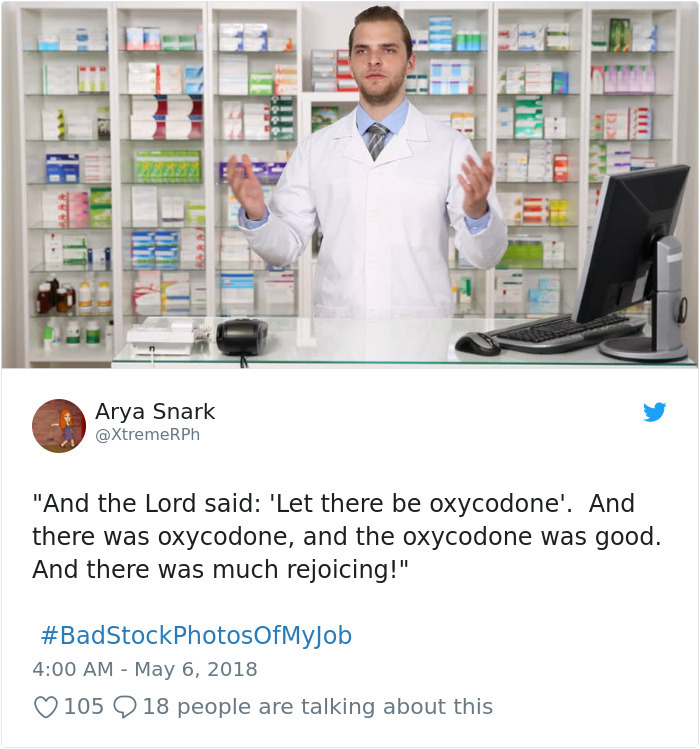 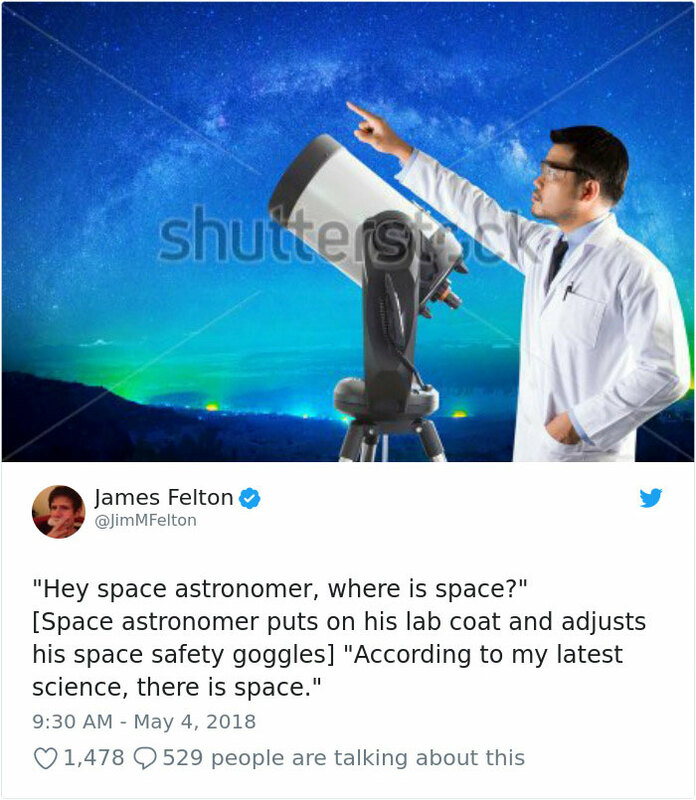 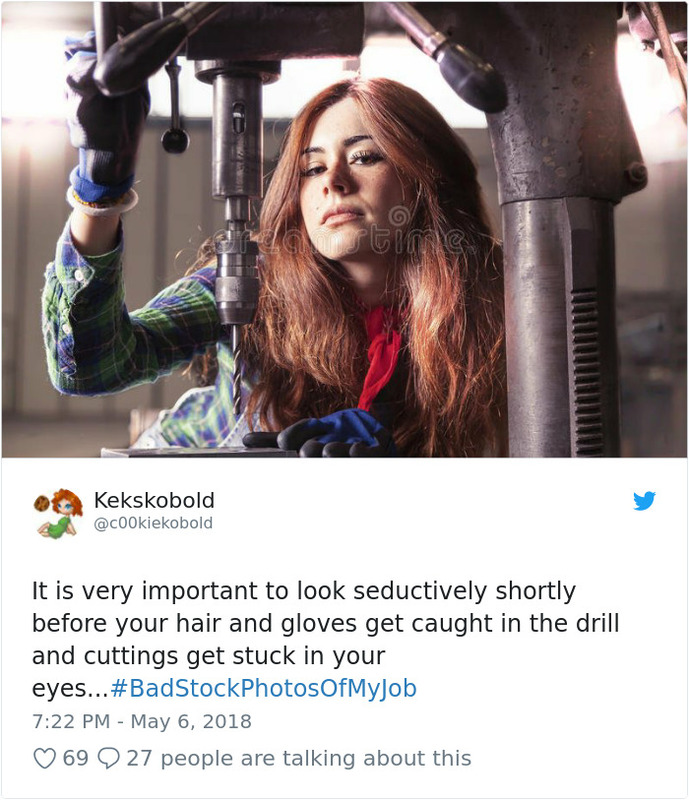 Stock photos allow us to use professional snaps for different projects, but some are just so bad that they are too good to be true! 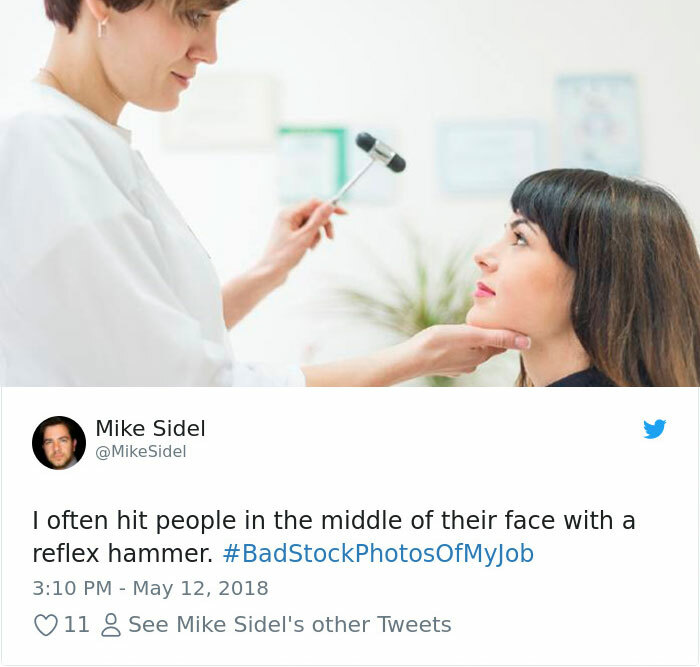 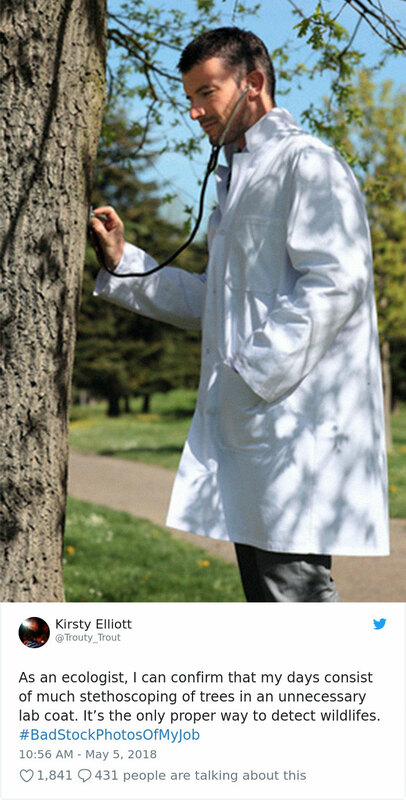 See the funniest and worst job stock photos that ever hit the web and their hilarious captions. 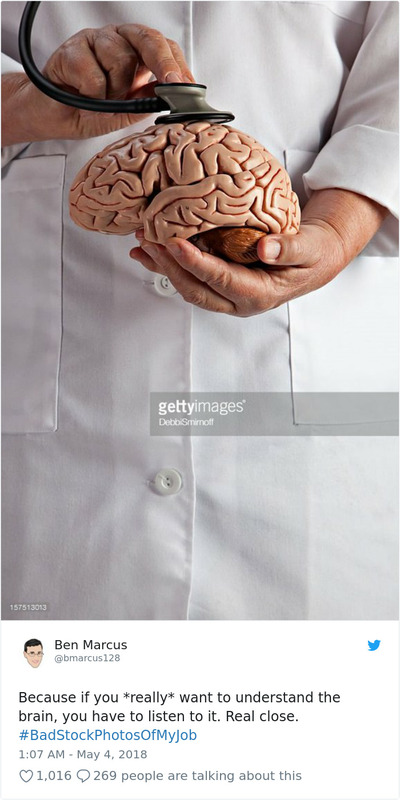 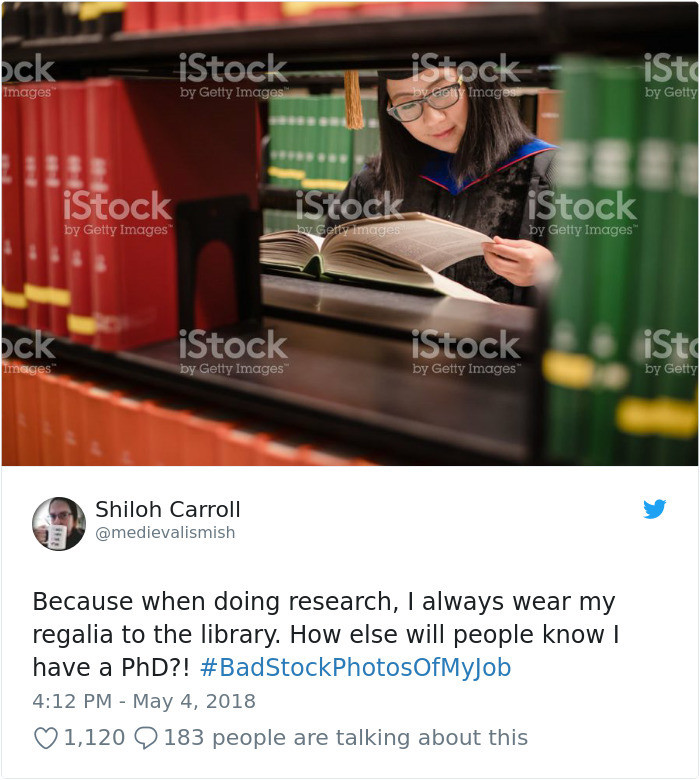 Anyone who has ever turned in a term paper or did a project for work is familiar with the wonderful world of stock photos. 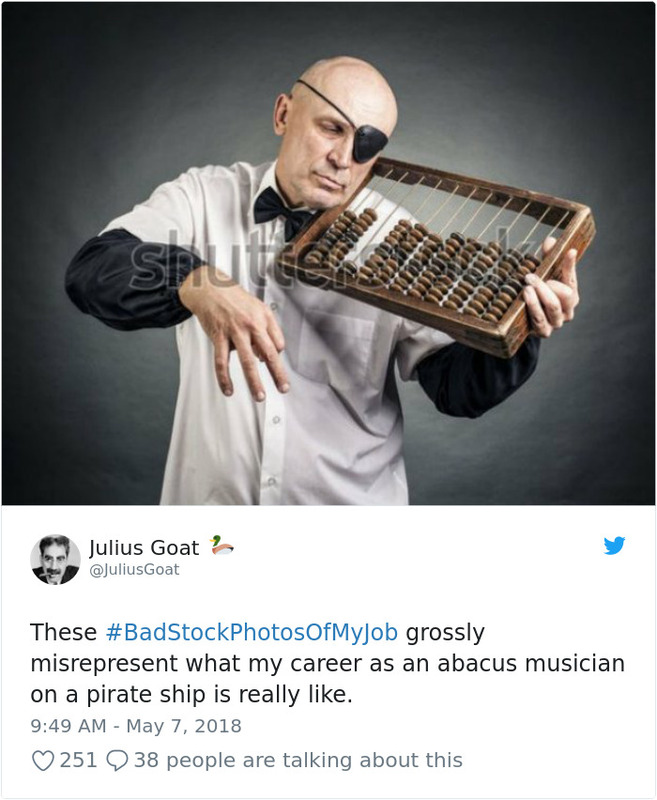 Special websites that offer professional photos with actors and actresses can help you find that perfect shot you’ve been looking for, but like with everything else, they have problems every once in a while… it's hard to believe that some of these stock photos were actually taken by professionals, like these 25 hilarious job stock photos that are just plain awkward. 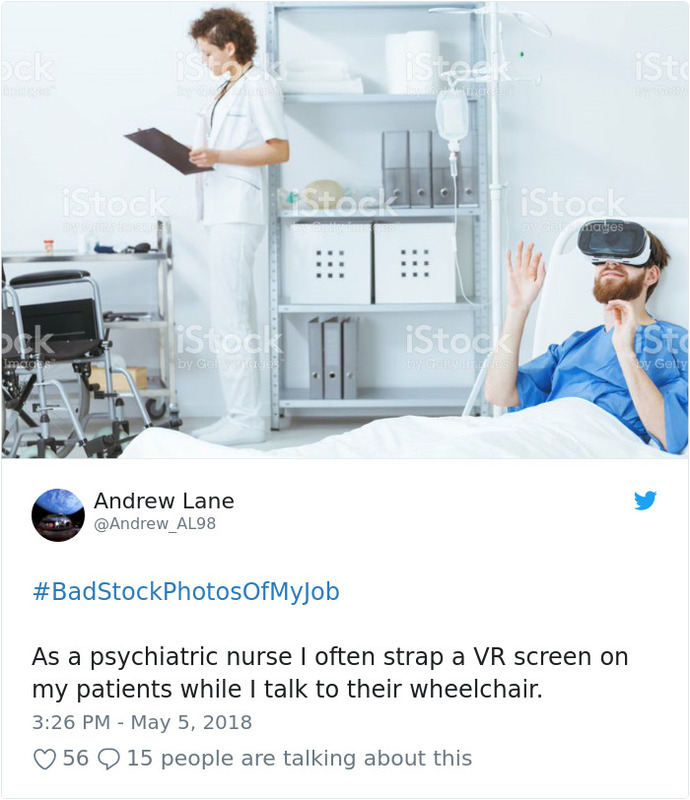 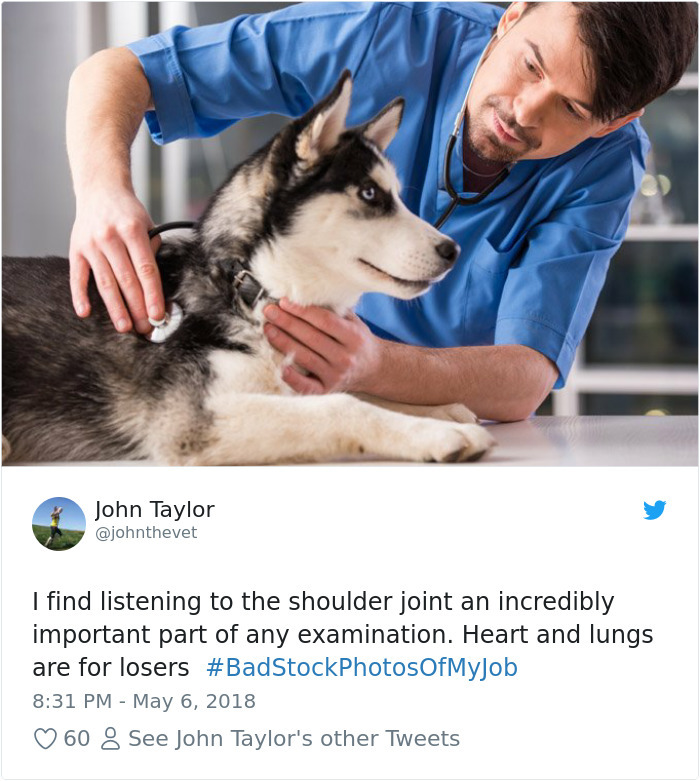 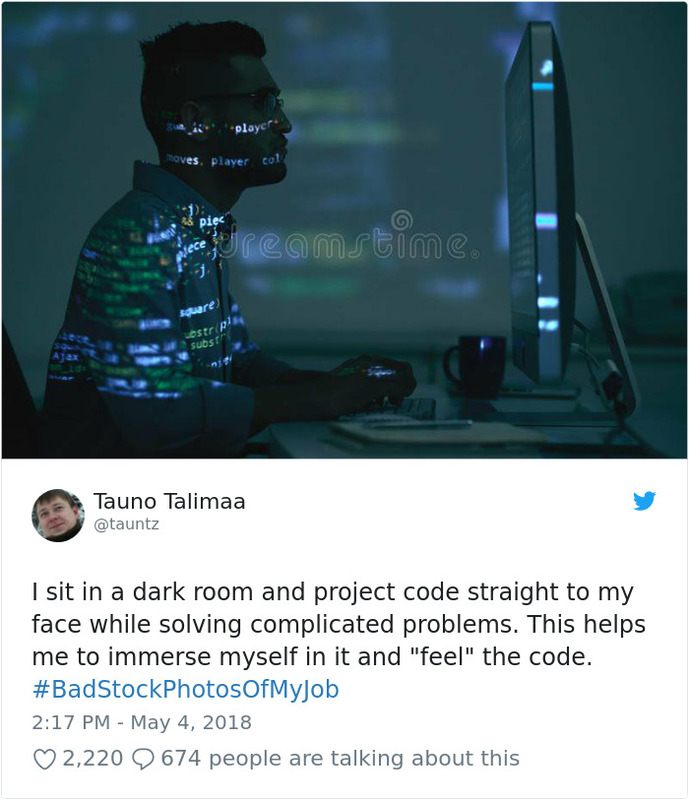 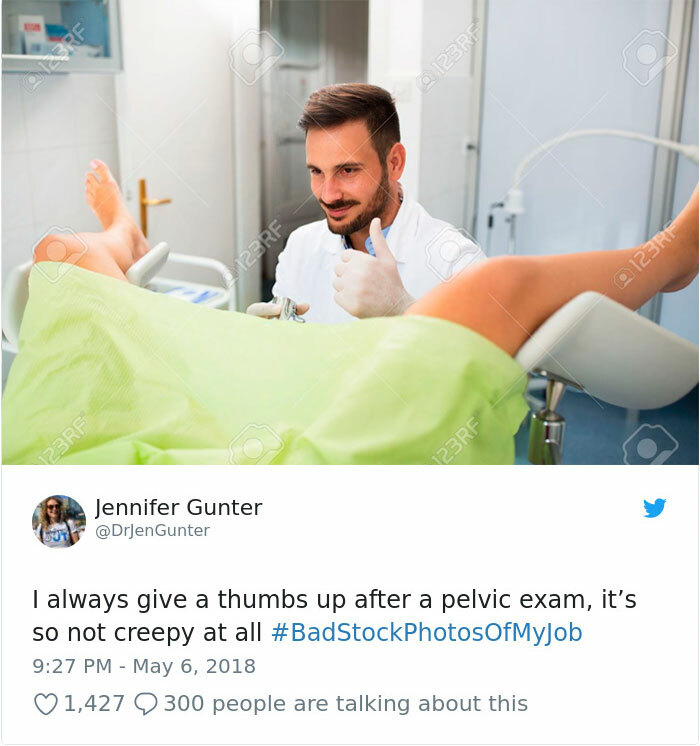 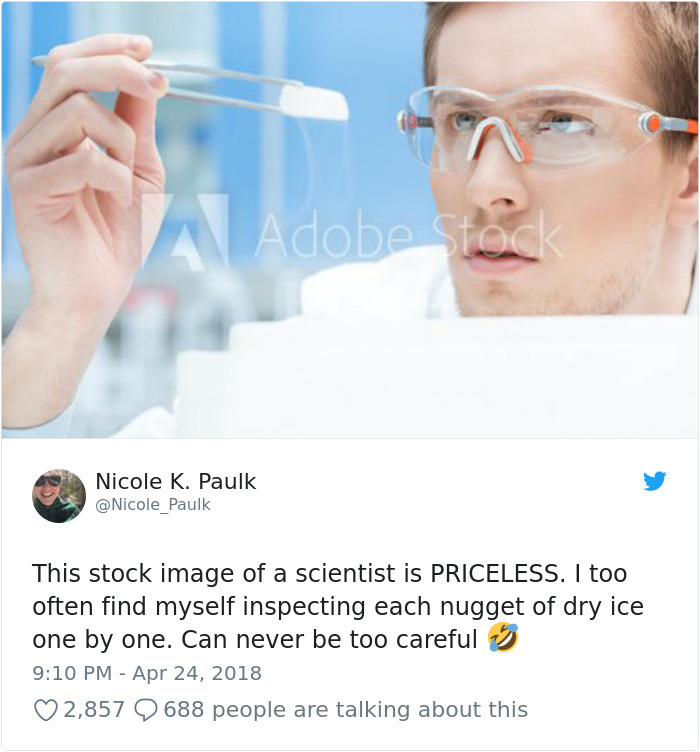 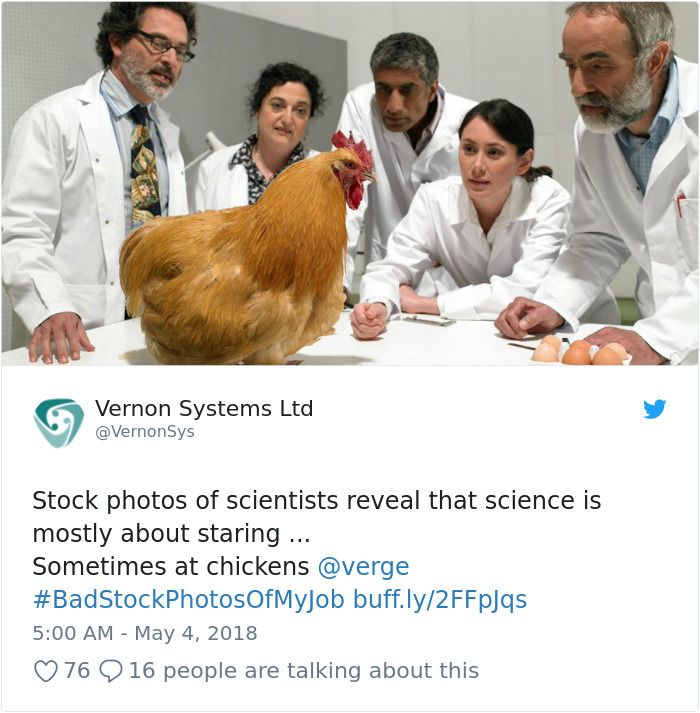 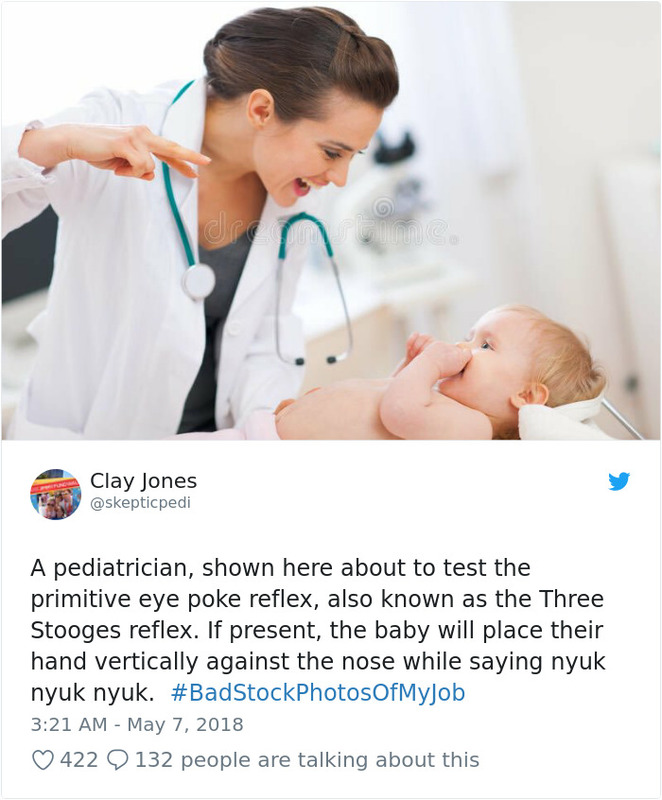 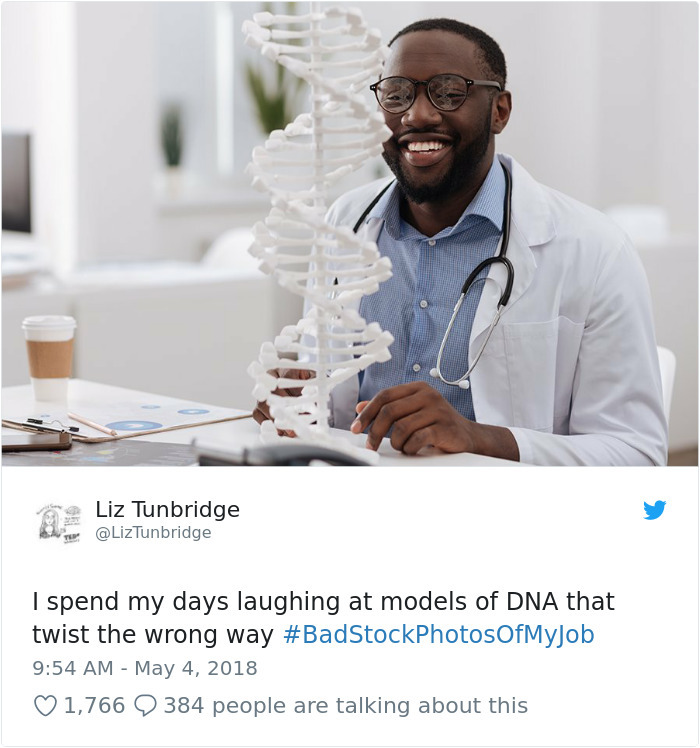 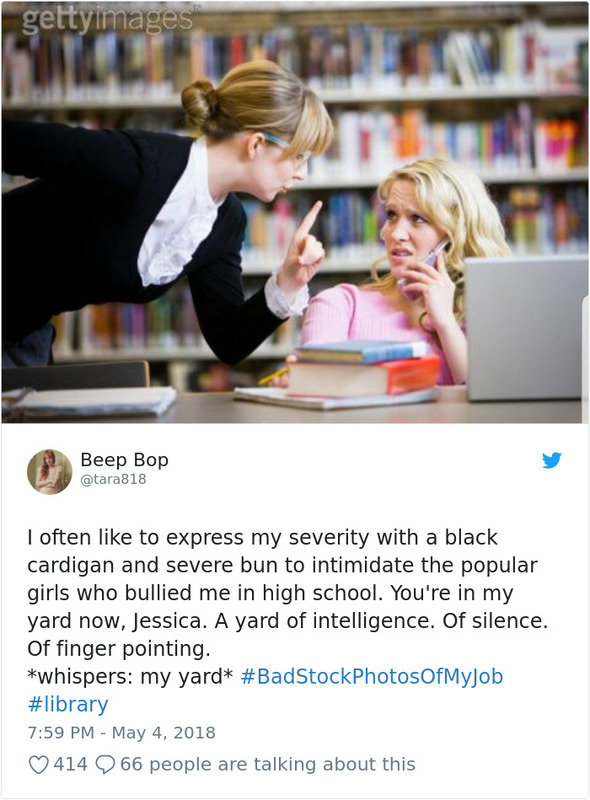 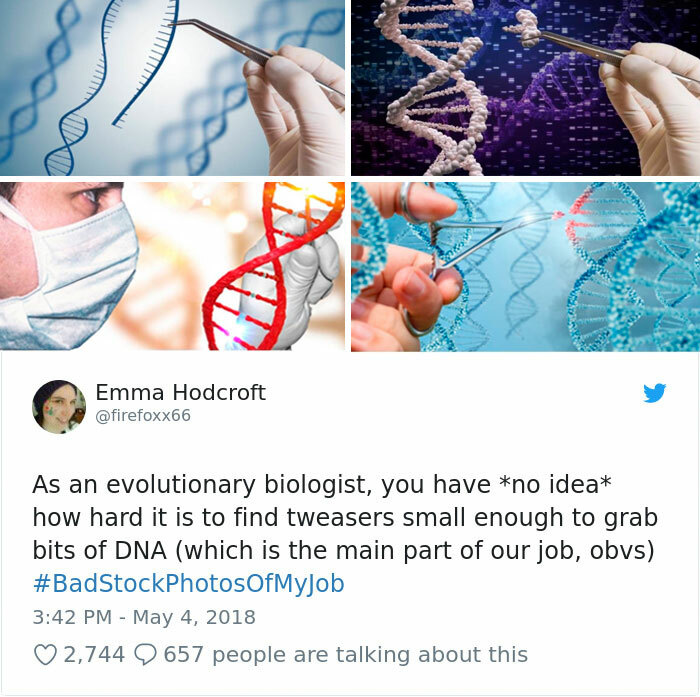 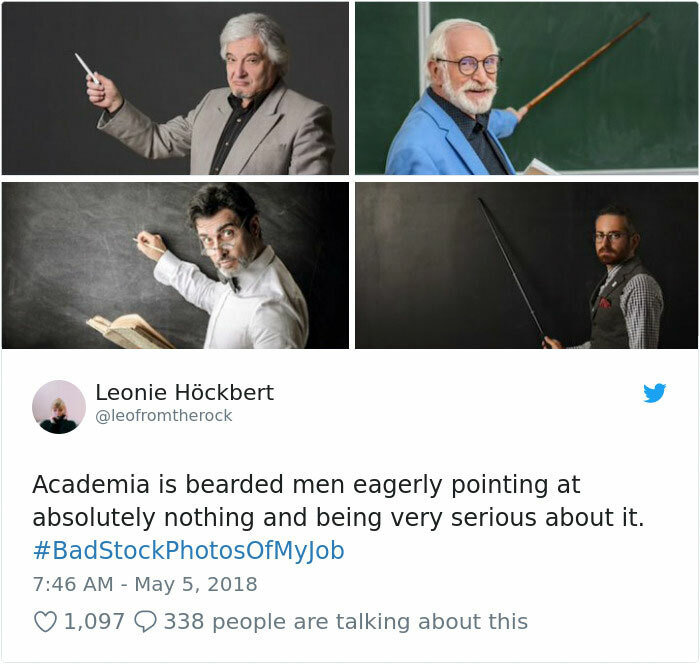 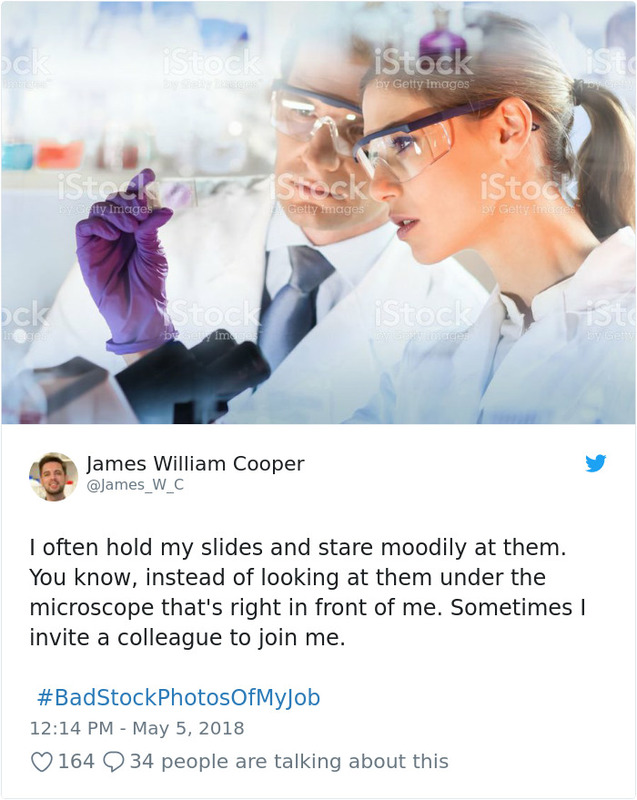 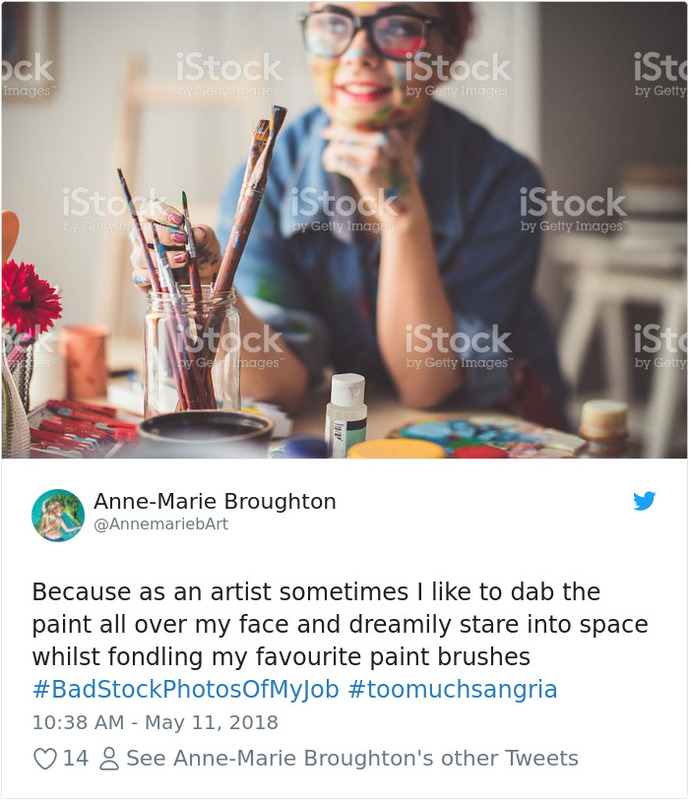 The embarrassing photos have sparked a trend with its very own hashtag - #BadStockPhotosOfMy, and you just have to see them… people all over the internet are going ga-ga over these bad stock photos and giving them genius caption that perfectly describe the awkwardness in them.